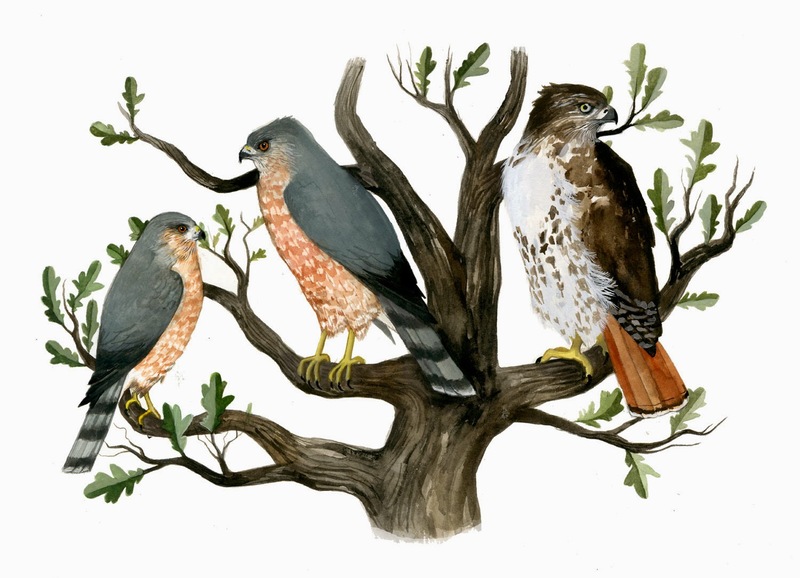 All hail tiny brown birds, for humble color palettes, identification nightmares, and suspect scientific names such as sandwichensis. 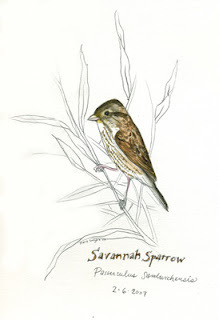 Savannah sparrows can be found in a variety of grassy habitats thoughout North America. Word has it that there is a small population in Meacham Grove Forest Preserve in Dupage County, in an area (now graded and grassy) that used to be an abandoned landfill.